The loss of a loved one is something we always keep with us. While nothing will undo the pain of losing a loved one, family members can pursue compensation if the death was caused by negligence. Filling a lawsuit during this difficult time often isn’t at the top of one’s mind, but the reality is that a wrongful death lawsuit can provide needed compensation. Many victims of fatal accidents don’t pass away immediately after the accident. Some will be rushed to the hospital and undergo extensive surgeries and treatment before succumbing to their injuries. This means loved ones not only have to deal with the emotional pain of loss, but also have extensive medical bills. On top of the medical bills, families are faced with funeral expenses, which can be thousands of dollars. If the victim was the breadwinner, the family will likely suffer from a loss of income when they need it the most. When a family receives compensation after a wrongful death, the funds can relieve financial burdens so they can focus on healing. Experienced wrongful death attorneys know how to evaluate claims. Insurance companies might make a settlement offer, but these are often lowball offers. Only an experienced wrongful death lawyer will be able to value your claim correctly and pursue total compensation. 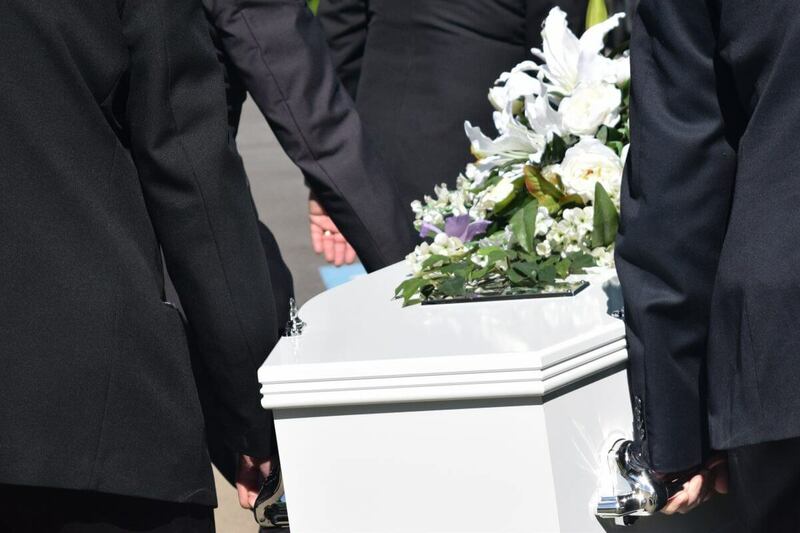 After the death of a loved one, family members have a lot to deal with; but, by partnering with the right lawyer, they can have faith their best interests are being looked after while they deal with their loss. If you or someone you love was killed in an accident caused by negligence, Whitfield Bryson & Mason LLP can help. Contact us today for a free consultation to discuss your legal options. There is no upfront cost for working with us and we only work on a contingency fee basis, meaning you won’t owe us anything unless we help you recover compensation.